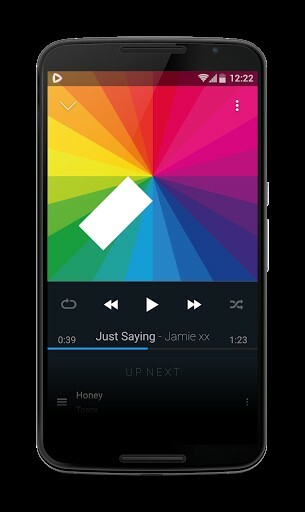 CloudPlayer is a revolutionary music player that puts you in control of your music, no matter where it’s stored. 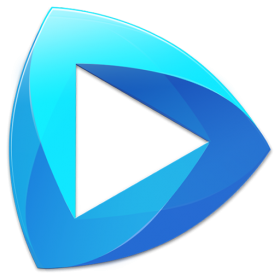 Use it as a traditional music player or link your Dropbox, OneDrive and Google Drive to create a giant cloud jukebox for all your music. 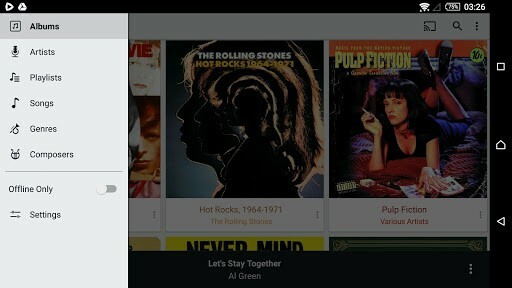 Stream or download songs from your cloud accounts for offline playback. Chromecast support, hi-fidelity lossless sound, 10-band EQ and more.